Let us make your home a secure place! Contact Locksmith Burien now! Ask our advice! Email us for estimates! Call us and find out what we can do for you! Browse our website and explore what services our company offers. 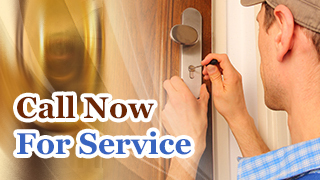 We have excellent office and residential locksmith teams and guarantee reliable work! Do you have car key problems? Why don't you email us immediately! We have excellent car locksmith experts and our mobile teams will take care of any problem. Our vans are equipped and we carry the best tools in Washington. 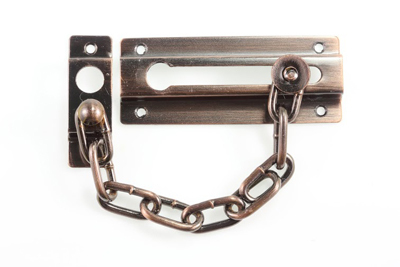 Call us today for any lock and key issue!